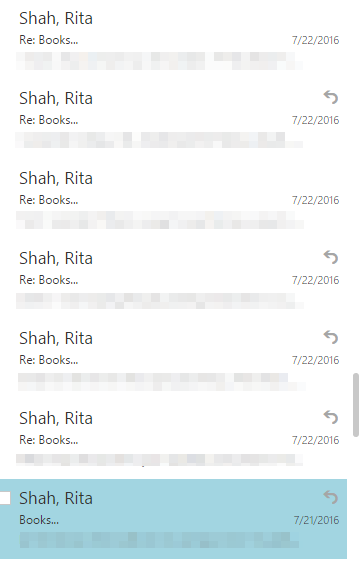 You can group your e-mails by conversation, which sorts them by subject line. All replies to one message will appear threaded in the conversation view. Click the arrow next to All. Select Messages or Conversations under View as. When you use conversation view, all messages under a single subject line will appear on one thread. 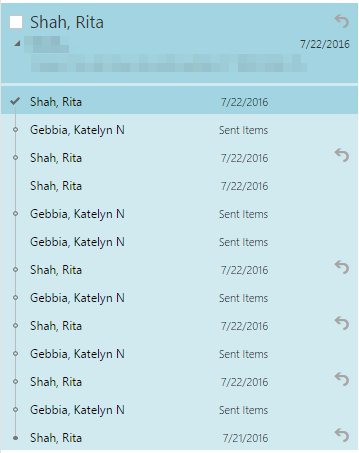 You can see the number of messages in the thread next to the subject. Scroll through the reading pane to view all of the replies. If you do not use conversation view, the e-mails, including all replies, will appear individually. 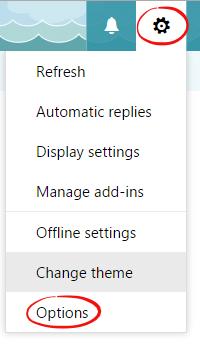 To change conversation view settings, click the gear in the top right corner and select Options. 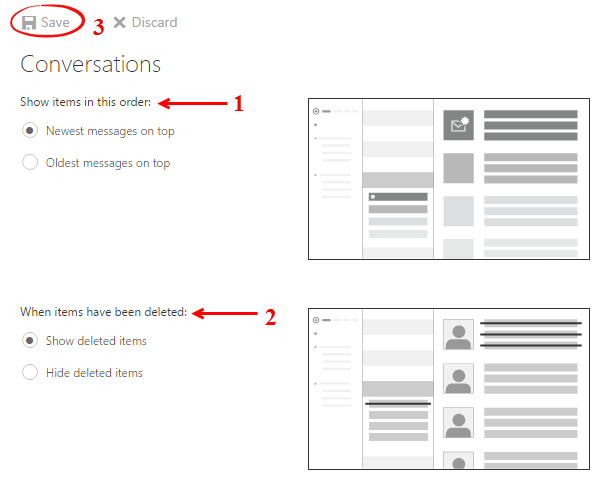 Expand Mail options and expand Layout options. Then select Conversations. Choose the option you would prefer then click Save. 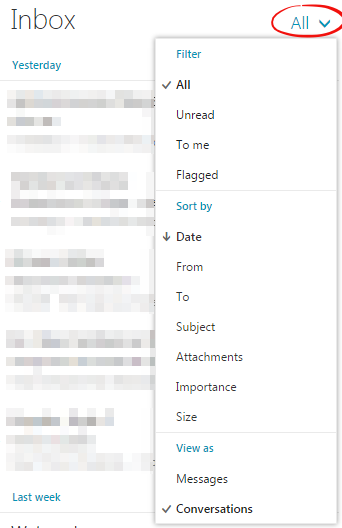 Step 7: Click Mail in the top left corner to return to your Inbox.